Check out this well maintained home on acreage in the heart of Rozet. The home features 3 bedrooms and 2 bathrooms on just over 7 acres of land. This home features a spacious living and family room with an open, spacious kitchen. The master bedroom has room to spare with a five piece master bathroom suite. The home is also serviced by natural gas and central air conditioning. The shop is a massive 32 x 64 featuring sliding doors at each end and a standard height, 18' wide, roll up garage door as well. It also is wired with 220 power, concrete floors and an insulated work room or office. The property also features a 4 stall loafing shed with individual gates. 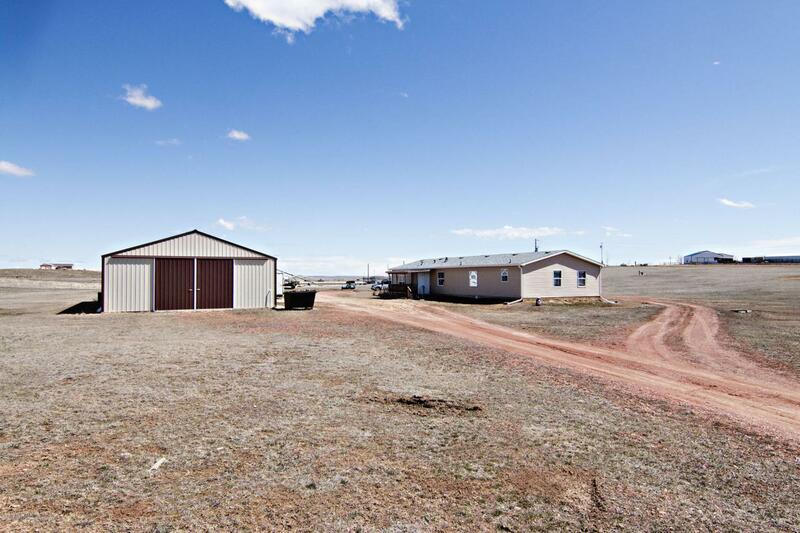 Call/Text Brian Darrington @ 307-689-1458 for your own private showing. Listing courtesy of Brian Darrington of Team Properties Group, Llc.